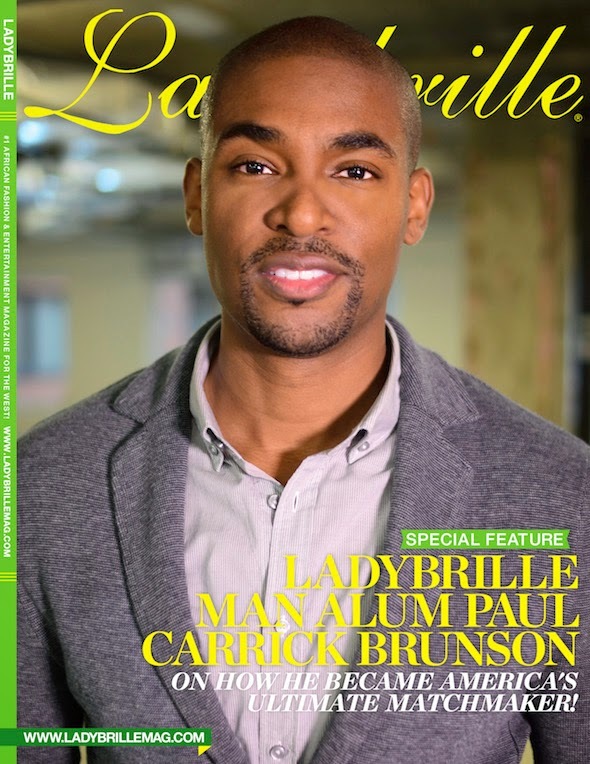 American matchmaker Paul Carrick Brunson, a cover alum of a past edition of Ladybrille Magazine joins Uduak Oduok, host of the Ladybrille Woman Podcast show, to answer the following relationship questions and more. Do we need men in the home to have successful families in modern America? For the professional woman who can’t seem to find a mate, is in vitro fertilization the way to go? For the successful man and woman entrepreneur or executive unable to find love, is it time to quit looking? Are you lovable? How does self love factor into finding real love? Listen to the podcast below..